Antari Z-1020 Fog Machine DJParts - All Variety of Parts that DJ Needs. Home > Lighting/Snow/Fog/Bubble Machine > Antari Fog & Snow Machines > Antari Fog Machines > Antari Z-1020 Fog Generator Machine Free Shipping! 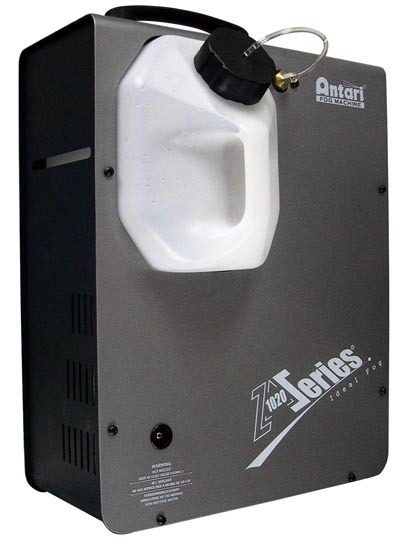 Antari Z-1020 Fog Generator Machine Free Shipping!